Salman Khan the most popular super star in Bollywood. He is the first main stream actor who bring the aesthetic era to Indian cinema culture. Salman Khan has a very huge fan base, because of this much fan base all of his films are a huge commercial success within a few days after their release. His fans nicknamed him Bhaijaan of Bollywood. Being Sultan of Indian cinema world he maintained the sculpted physique look throughout his acting career. He is a fitness enthusiast or we can say a fitness freak. We can never see him out of shape. During the Body Power Expo 2016 in Mumbai, Salman Khan said: “More than in the gym, my body is made out of the gym. You may workout one to two hours in gym, but more than that fundamentally it is your discipline and strong mind that plays a greater role in achieving your desired physique .” Yes, hard work that is the one and only secret behind his sculpted body. Salman had always weakness towards Indian and Italian dishes. But things changed when Manish Advilkar took the role of his fitness trainer. Both of them trained together. Manish Advilkar trained him for more than 6 years. After that Salman Khan started training himself. Even at the age 51 Salman Khan keeping his body like a well oiled machine. That is why we call him fitness freak. According to Manish, Salman take his workout routine serious than anything. During tight film schedules, he can’t go to gym in proper time. So he heads to the gym as late as 1 am or 2 am. He never miss a workout dude. Salman is not super shredded and he always had that normal fat level. Throughout his career Salman always had that physique even in off season. We can never see him with large popped veins. His height, weight and fat factor is also normal. He never tried to put some muscle for a particular role just like others. He always had that look. What we are saying is Salman is free from steroids. Bro, we should respect him. He is the true Sultan of Bollywood! In the last couple of film releases, Salman Khan underwent a major transformation. From a wrestler in Sultan to a spy in his upcoming movie Tiger Zinda Hai. He is working very hard to look fit and his latest picture where he is crushing it at the gym is a proof. Now, lets discuss about body features of Salman Khan. Take a look at his chest. It is pretty wide and thick. His arms are huge especially triceps, it is well defined than his biceps. His shoulders are very wide. That gives ham that macho look. 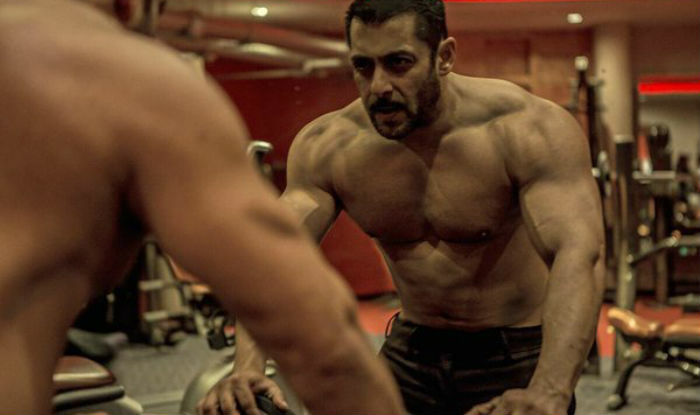 Salman’s shoulders cups are also perfectly round in shape but it isn’t noticeable because of his body fat. He doesn’t possess very large traps. What he had is just an above average traps. When it comes to Abs section, Salman totally lacks in well defined core muscles. It is maybe because of his high body fat percentage. By looking at his photos we can say his body fat percentage will be in between 12 to 19%. If you are starting from zero experience in lifting, to get a body like Salman Khan you need to spend at least one and half year. Salman Khan’s diet mainly consists of protein rich foods. He completely avoids pre-packaged oily and sugary foods. His diet plan includes egg whites, fish, meat, milk etc. Salman Khan starts every day with 4 egg whites and skim milk (low fat milk). Normally his lunch includes five chapatis and vegetable salad. Salman Khan always had his protein shake and two egg whites before his workout. His post workout meal includes almond, oats, protein bar and three egg whites. For dinner, he normally eats two egg whites, fish or chicken and a soup. According to Salman Khan, diet is very important as your workout regimen. Instead of snacks, he goes for proteins bars and nuts. Yeah, he always stayed away from oily foods. 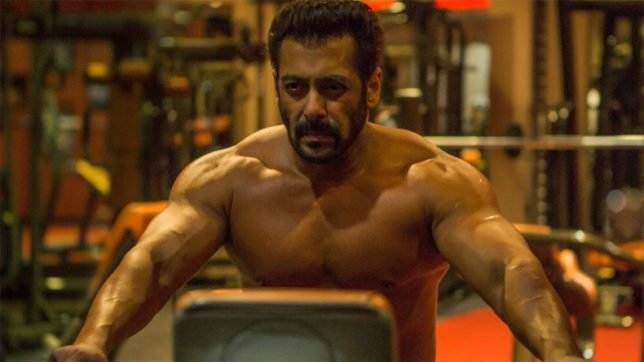 Every day Salman Khan works out 2 to 3 hrs in the gym. He works out 6 days in a week. He spends 3 days for lifting and the remaining 3 days for cardio. Usually Sunday is his rest day. He also loves cycling. Often he cycles to Panvel near Mubai which is a 3 hr journey. His warm up exercises includes push ups, pull ups, jumping jacks and squats. He never performs full body training. He only focuses on specific body parts (isolated workouts). For warm up he do push ups, pull ups, jumping jacks and squats. He performs a lot of dead lifts for shaping his legs and lower back. Dead lift is the king of compound exercises. For chest he do normal chest press then he moves to inclined and declined presses. For arms, he do barbell and dumbbell curls. He is following ascending pyramid workout routine. 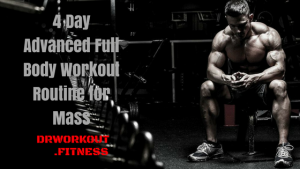 It is an effective way of bodybuilding. What is Ascending Pyramid Workout? In the ascending pyramid method one should start the first set with lite weights and do more reps. On the second set he raises the weights while decreasing the number of reps. That is, you keep adding weights while decreasing the number of reps. For example 3 X 12-10-8. Salman Khan starts his cardio session by running on treadmill for 15 to 20 minutes. Then he move into circuit cardio session. Which include crunches, abs rolls, twists, side planks etc. If you want to look like Salman Khan, here we designed a sample Salman Khan workout routine that suits your fitness goal. 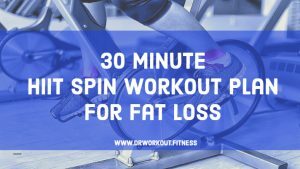 In this workout routine for isolating muscle groups we are combining weight training session and cardio session. 10 min tread mill walking (must). Abs Circuit: Repeat circuit 4 times. Circuit training is an effective method of training mostly used by athletes. A circuit is composed of 6 to 10 exercises in a row. In circuit training you move from one exercise to another exercise with minimum rest period (10 to 15 sec rest between exercises). 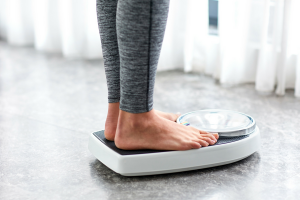 Note: Look nobody sticks to the same workout plan more than five months. If you move with same set of exercises, your body easily get adapted to your workout regimen. As a result you won’t get any results. 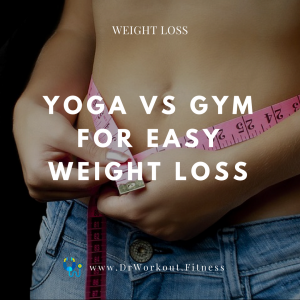 So we recommend you to change the order of exercises in this workout routine frequently or replacing them with equivalent ones. Including drop sets and super sets are also an effective way to boost your results. So there you go, feel free to share your thoughts below. 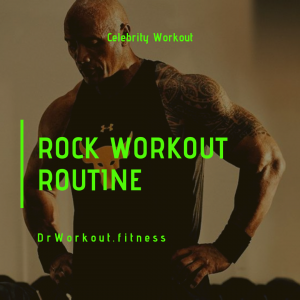 If you found this article helpful and trustworthy, kindly share this celebrity workout routine with your friends. Stay connected and tuned for more updates. Good Luck!